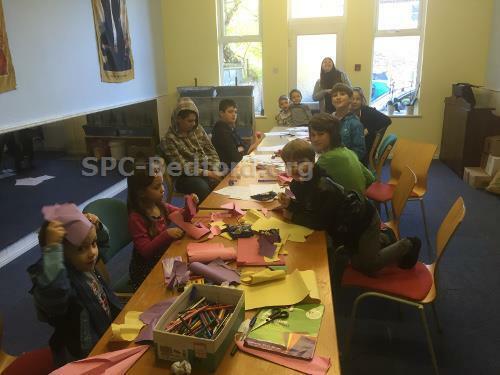 Bedford parish Serbian school restarts on Saturday 29th September, from 10am. This will be the eighth year since the school, which started in 2010. Currently the school has two classes or different age groups. The teachers are Protanica Dragica (Seka) Stokic and Ivan Miocinovic under the spiritual guidance of parish priest Proto Radmilo Stokic. Parents are also being welcomed to meet and discuss with teachers and children on the first day which starts at 10am on 29th September at the Church House, 62 Kimbolton Road, Bedford. The school will offer language lessons including the new-styled Serbian GCSE as well as history, faith and cultural lessons for childrens of all ages and abilities.